Panasonic has announced it is to dramatically streamline its business, revealing that 17,000 jobs are to go in the restructuring process. 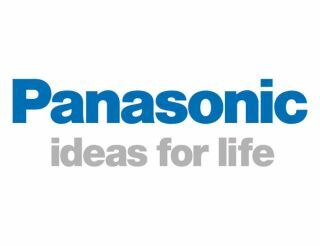 Panasonic currently has 367,000 people on its books but over the next two years this number is to be trimmed to 350,000. This isn't the first time Panasonic has offloaded thousands of jobs. In 2010 the number of employees dropped from 385,000 to 367,000. In all, the reorganisation of the company will cost Panasonic around $2 billion. Some of the changes Panasonic is looking to implement are increasing the purchasing of LCD panels from third party vendors and taking more of its TV production overseas. It is also looking to make major changes to its semi-conductor business. While Panasonic will take a hit from the restructuring, its sales have increased by 17 per cent year-on-year and it is making an operating profit from its solar cells, lithium-ion batteries, LED lighting and air-conditioning sectors. Panasonic President Fumio Ohtsubo said about the cuts: "This comes as a result of uncompromising efforts to turn every business unit into a shape that is globally competitive."